If you are praying for a cure for your chronic headaches, your prayers have been answered. Feverfew is a traditional flowering plant that is known to treat chronic headaches. It has a long history of use among European and Greek herbalists. Though treating severe headaches is what the plant is known for, research today has unearthed its several other benefits. Let’s look at them in detail. 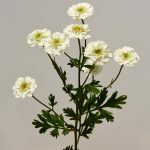 What Is Feverfew? How Does It Work? How Does Feverfew Benefit You? How Do You Use Feverfew? What Are The Side Effects Of Feverfew? The scientific name of feverfew is Tanacetum parthenium. It is also known as bachelor’s buttons, Chrysanthemum parthenium, and featherfew. One important compound in feverfew is parthenolide. It can ease muscle spasms and treat inflammation (1). Other active constituents of the plant include flavonoid glycosides and pinenes. These compounds make feverfew what it is – a potent plant with great benefits. Feverfew’s most important use is in treating migraines. Its antispasmodic and anti-inflammatory properties may also help treat menstrual pain and inflammation. In a study, patients who took feverfew for about six months had reported fewer incidences of migraine (1). In other studies, feverfew was found to be superior to placebo in controlling the severity and frequency of migraine headaches. 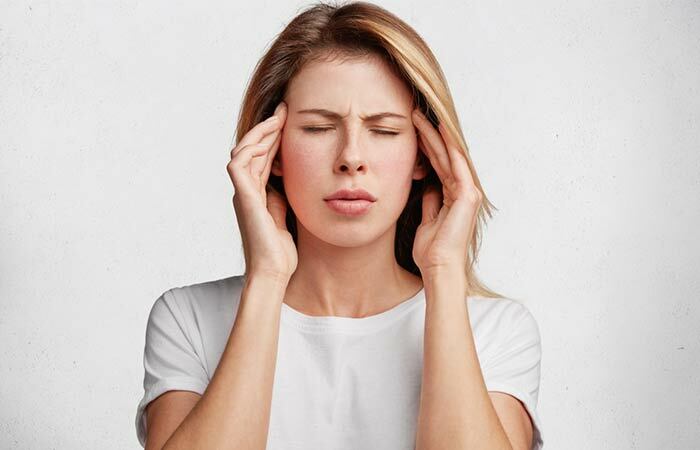 Migraines might be caused by prostaglandin, a natural substance that can dilute the blood vessels and cause symptoms. The parthenolide in the plant might inhibit prostaglandin (1). This may help treat migraines. There is more research required here. But mice studies show that feverfew may reduce symptoms of depression and anxiety (2). Feverfew works as an antispasmodic and helps regulate menstrual periods (1). This can also have an effect on cramps associated with irregular periods. It can also help in treating premenstrual and menstrual headaches. Feverfew inhibits the effects of polymorphonuclear leukocyte granules that may lead to arthritis pain (1). Polymorphonuclear leukocyte granules are a type of immune cells that release enzymes during infections and allergic reactions. Feverfew has been traditionally used to relieve arthritis. 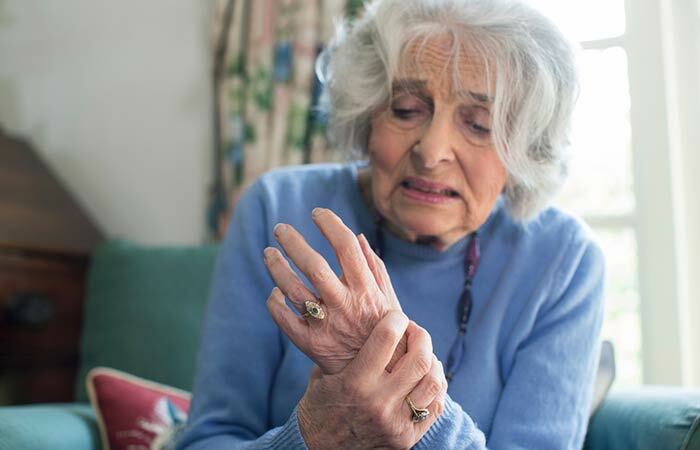 But in terms of its direct effects on humans with arthritis, we need more research. Research suggests a possible treatment for leukemia derived from parthenolide, one of the potent constituents of feverfew. This compound was found to act on leukemia at the stem cell level. This is an important finding as current cancer treatments don’t strike deep enough to kill the cancer cells (3). The parthenolide in feverfew also showed other inhibitory effects against three human cancer cell lines (4). As per reports by the National Cancer Institute, feverfew can also inhibit or even eliminate prostate cancer stem cells (5). Traditionally, the plant has been used to treat inflammation. In a study on mice with hepatitis, parthenolide in feverfew had decreased the inflammatory cytokines (6). The anti-inflammatory properties of parthenolide might also be useful in the development of anti-inflammatory agents (7). In another study, parthenolide was found to protect the skin from inflammation. It might potentially be used for treating inflammatory skin conditions (8). Feverfew can inhibit platelet activity and prevent blood from clotting (1). Blood usually flows through our arteries and veins smoothly. But when a clot is formed, it blocks this smooth flow and, if ignored, can even cause death. This condition is called thrombosis. Studies have shed light on the anti-thrombotic potential of feverfew (9). Dermatitis is inflammation of the skin. Feverfew can reduce damaged skin cells and inflammation – and may also improve the appearance of the skin. In one study, feverfew extracts (with parthenolide removed) showed potent anti-inflammatory activity on human skin equivalents (10). Those are the benefits of feverfew. But, how do you reap those benefits? How can you incorporate feverfew in your routine? Find out in the next section. Feverfew is available in the form of capsules, tablets, tincture, or even liquid extracts. You can also make feverfew tea. Here’s how. Pour a cup of boiling water over a tablespoon of dried or fresh feverfew leaves. Steep for 30 minutes to an hour. The longer you steep, the stronger the tea. You can then drain the leaves and serve. There is not enough evidence to determine the right dosage. It depends on the gender, age, and medical history of the individual. Hence, you may consult with your doctor/health care provider to know the right dosage for you. Also, exercise caution before you consume it as the plant can have undesirable side effects. Feverfew may cause early contractions and miscarriage if taken by mouth (11). Hence, pregnant women must avoid intake. There is not enough information available on the safety of feverfew for breastfeeding women. Hence, stay safe and avoid use. Feverfew can slow down blood clotting, and this can increase the risk of bleeding in some people. If you have a bleeding disorder, use feverfew with caution. The same properties of feverfew can also cause excessive bleeding during or after surgery. Avoid taking the plant at least two weeks before a scheduled surgery. People allergic to ragweed, marigolds, daisies, and chrysanthemums may be allergic to feverfew too (12). Hence, such people should avoid feverfew. There is a reason the European and Greek herbalists have been using feverfew for ages. 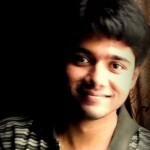 Of course, more research is warranted to evaluate and establish its benefits. But you may start using it for the proven good it can do to you. 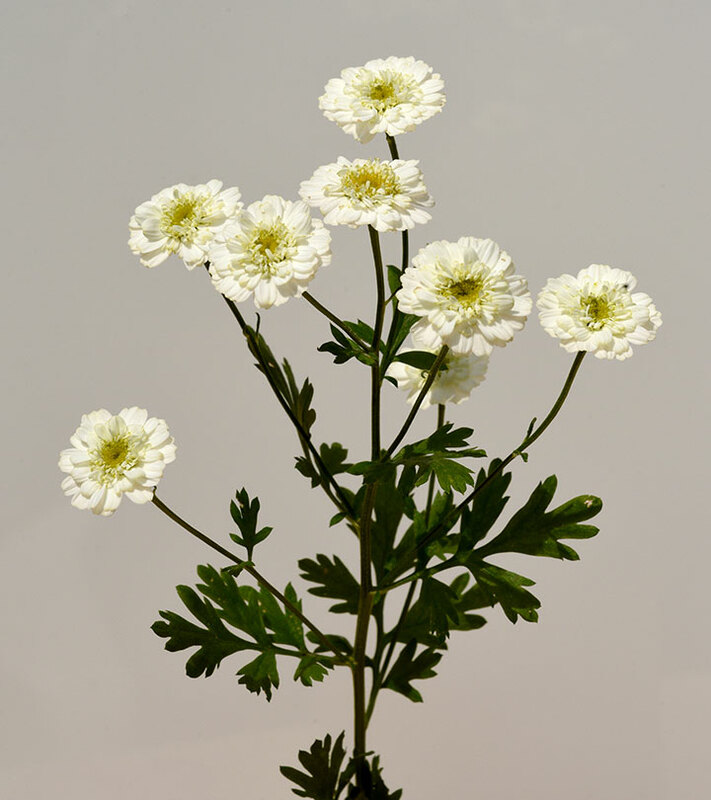 Did you ever consume feverfew before? How did you like it? Let us know by leaving a comment in the box below. “Feverfew: a systematic review” Pharmacognosy Review, US National Library of Medicine. “Anxiolytic- and antidepressant-like effects of…” Journal of Ethnopharmacology, US National Library of Medicine. “Plant derivative attacks the roots of leukemia” University of Rochester Medical Center. “Antiproliferative activities of…” Journal of Medicinal Food, US National Library of Medicine. “Plant compounds show effects against…” National Cancer Institute. “Parthenolide ameliorates…” International Immunopharmacology, US National Library of Medicine. “The anti-inflammatory natural product…” Chemistry & Biology, US National Library of Medicine. “Sesquiterpene lactone parthenolide…” Naunyn-Schmiedeberg’s Archives of Pharmacology, US National Library of Medicine. “Feverfew—an antithrombotic drug” Folia haematologica, US National Library of Medicine. “Anti-inflammatory activity of parthenolide-depleted…” Inflammopharmacology, US National Library of Medicine. “Harmful supplements” Alaska Department of Health and Social Services. “Complaint Counsel’s motion and…”. United States of America Federal Trade Commission.